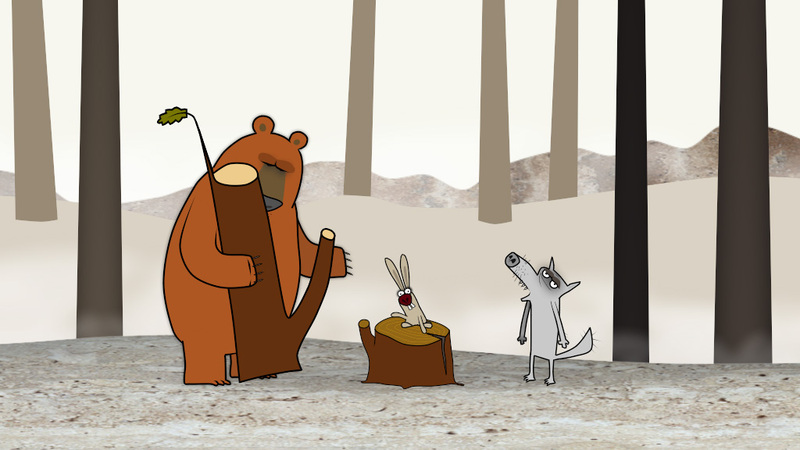 Three professional musicians, the Bear, the Rabbit and the Wolf are practicing their art in the forest but suddenly the hunter turns up on the scene. 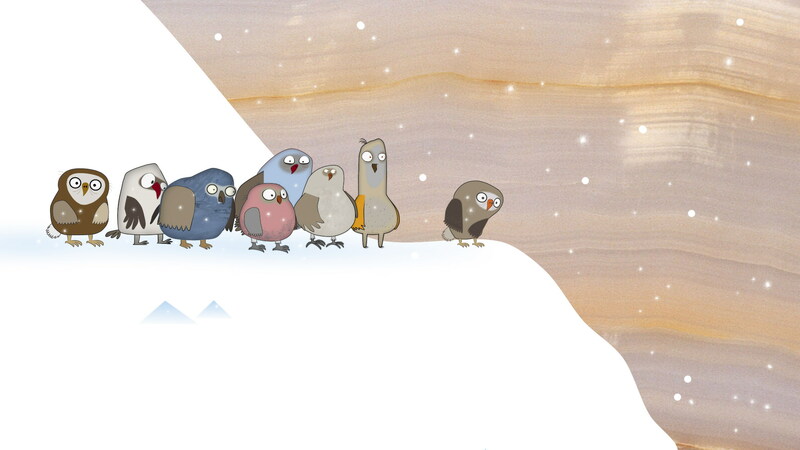 The film features some owls which happen to land at the Arctic and start a new life there. Their main attribute is their stupidity combined with with the lack of long-term memory. 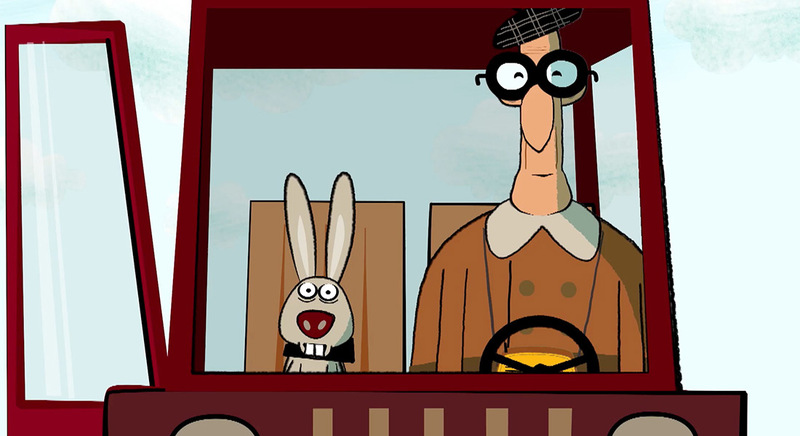 They never learn from their failures, and start to do and discover things as it would be the first time.